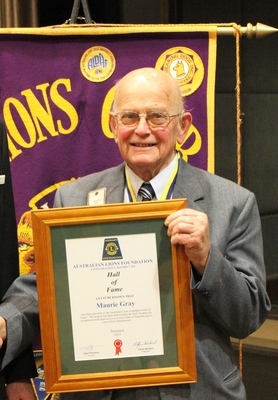 A sad loss for Healesville with the death of Maurie Gray on Saturday, 14 July. Maurie was a true gentleman and Healesville’s favourite butcher for more than 30 years. 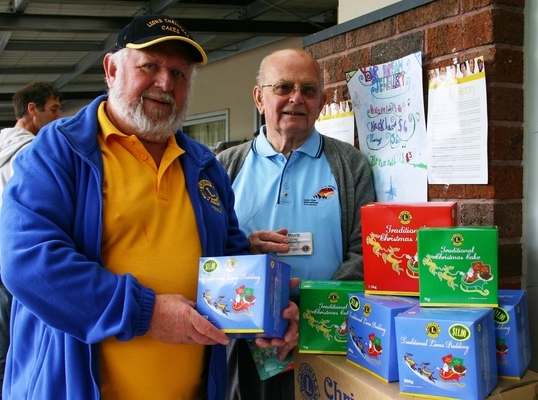 He was a charter member of the Lions Club of Healesville, a Past District Governor, he brought joy at Christmas to thousands as Chairman of the National Lions Christmas Cake committee, and was a much-loved and respected member of Healesville Lions for 57 years. Maurie passed away, age 87, after a long illness, with his family by his side. 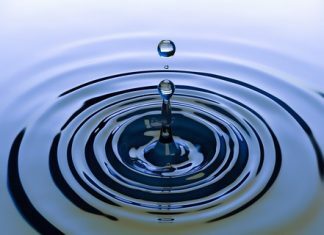 A service will be held at Heritage & Heritage Funerals in Woori Yallock at 11am on Monday, 23 July, 2018. The Mail sends sincere condolences to the Gray family and to Maurie’s Lions colleagues.